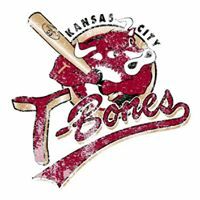 We are so excited to partner with the KC T-Bones for a fundraiser to raise funds for the new DPI building. If you haven't grabbed your tickets for the June 2nd Game, we highly encourage you to do so this week. Get all of the info and details at this link. There are some great opportunities for volunteering throughout the season even if you can't make the game in June.